This has been such a lovely month and it’s one where I have got back into reading. 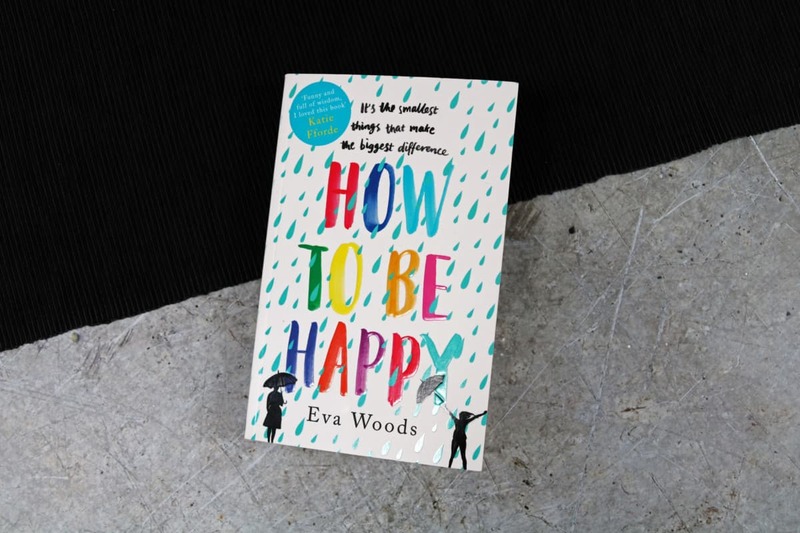 I’ve read five books this month and the one that has really stayed with me is How To Be Happy. This book really made me realise that life is too short and each day we are one day closer to the end of our lives – whenever that time may come. So why not live each day as fully as we possibly can? At the start of the month we went to Darwin Forest for three nights and it was lovely. We walked in the woods, relaxed, played games together and had a really nice start to the year. 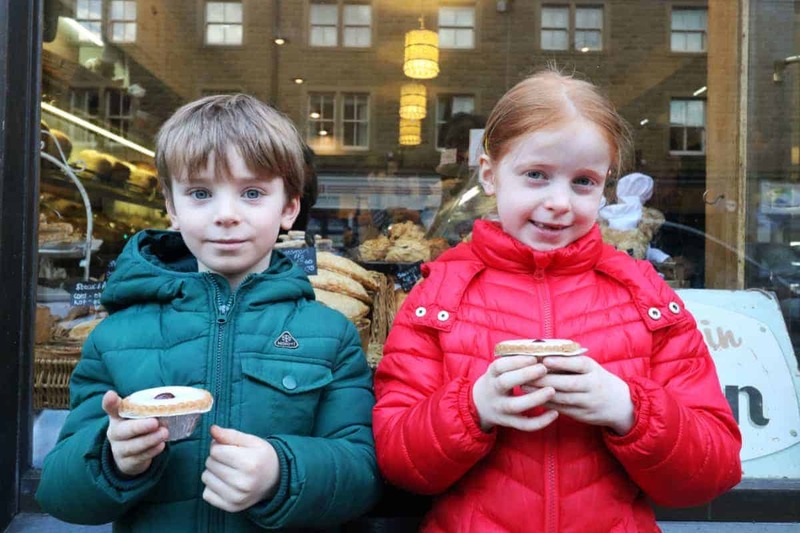 Whilst we were at Darwin Forest we visited Bakewell – home of the Bakewell Tart. We had such a lovely time there and really loved the village. It had such nice shops and really felt like a quaint tourist hot spot. We also visited Hardwick Hall to kick off our tour of Harry Potter filming locations that we’re trying to do this year. It was Malfoy Manor in the movies and was a really atmospheric place to visit. On the way back from Darwin Forest we stopped off at Stowe to stretch our legs, explore and have tea and cake. 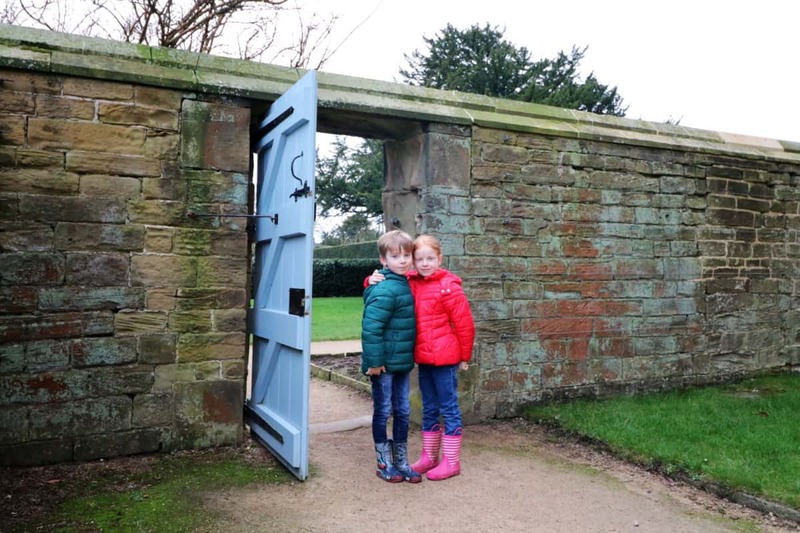 We love a National Trust site and go to as many as we can each year. 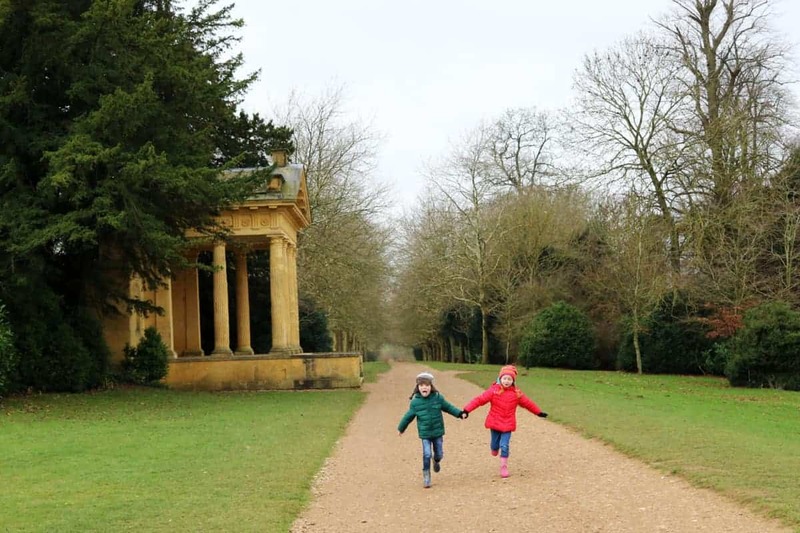 We’ve been to Stowe before and always really enjoy it – it’s beautiful. 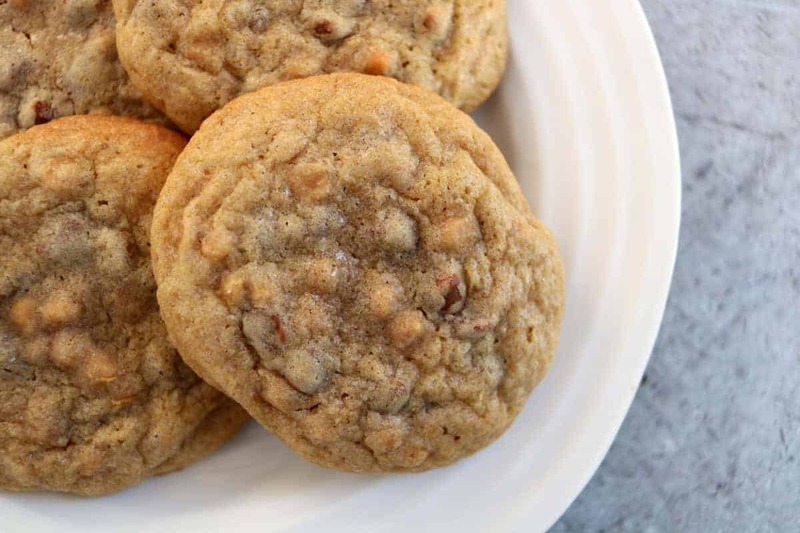 This month we have baked so much – from pizza swirls and peanut biscuits to banana bread and filled pizza rolls. It’s been a great month in our kitchen. I’m always on a health kick and although I bake all the time I do eat everything in balance. Because of this I like to find snacks that are a bit better for me and Gregory’s Tree has been a discovery this month. The Double Fruit Twists are made from organic fruit and have no added sugar, refined sugar or artificial sweeteners as well as being under 60 calories each. They taste really nice and are a lovely pick me up when I’m working in the afternoons. One weekend this month we went to the Solent Hotel and Spa not too far from us. 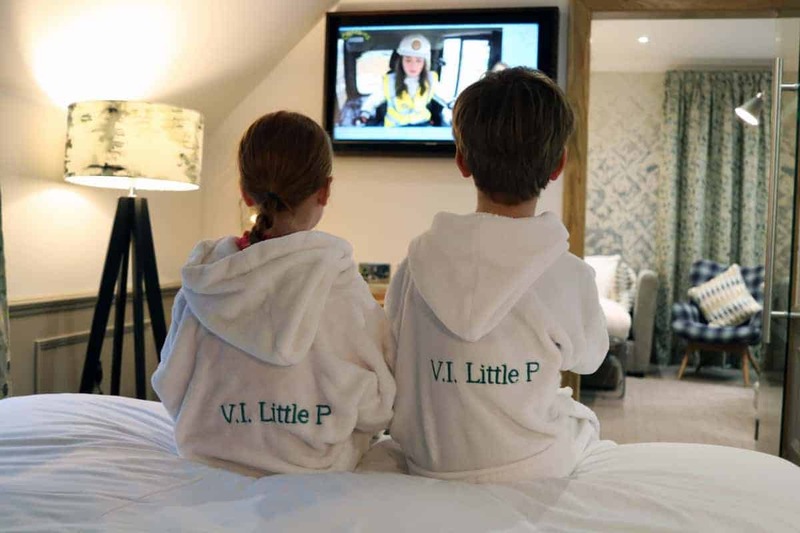 It was a really lovely break away and was the first spa we’ve been to that was completely family friendly – the kids had a great time. 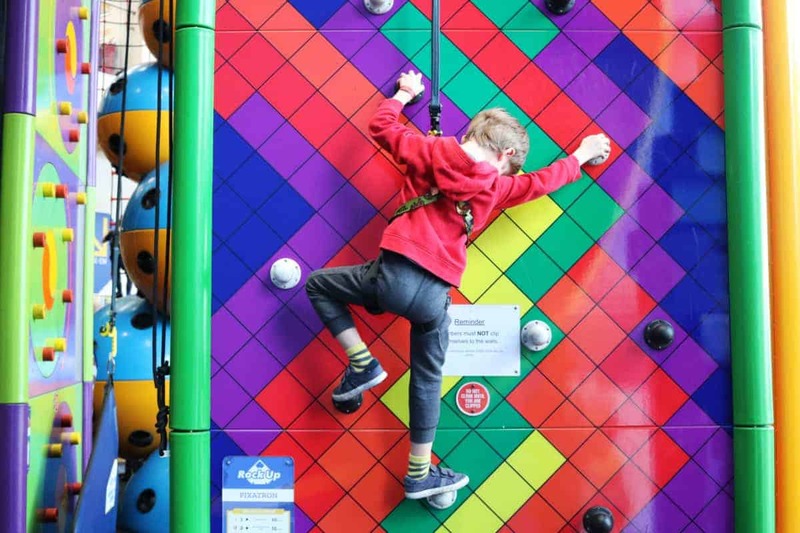 On our way home from the Solent Hotel we went rock climbing as a family for the first time. It was loads of fun and exhausting too but something we’ll definitely do again in the future. 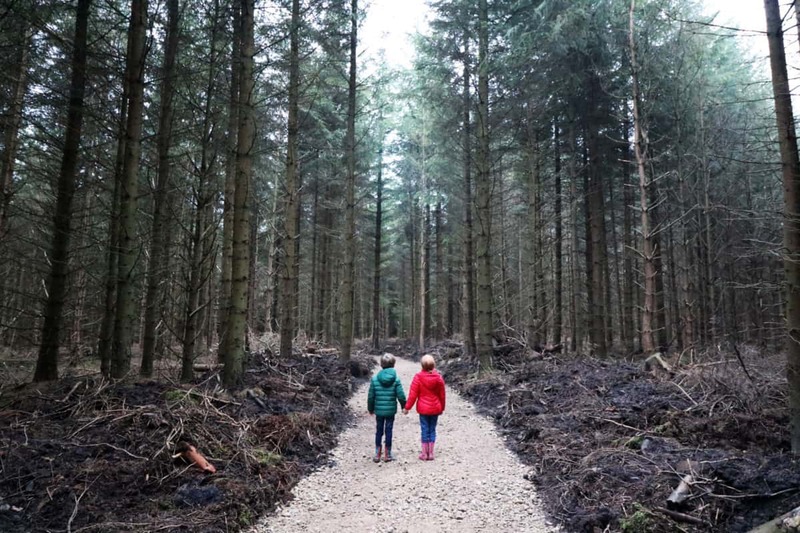 I spent a weekend in Manchester this month with Colette and her gorgeous family. 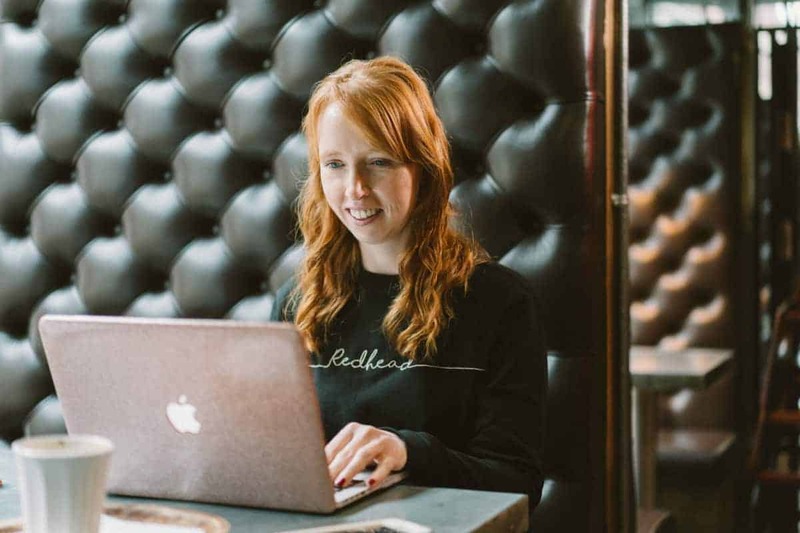 We used it as time to work side by side and bounce ideas off each other as well as just spending time together – and I had some lovely photos of me taken whilst I was there too. 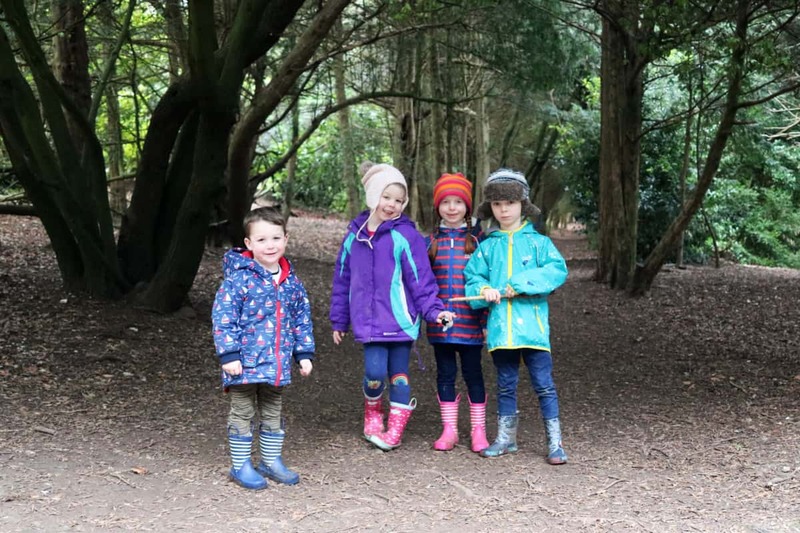 We spent an afternoon at Polesdon Lacey with Lauren and her little duo which was really lovely until it started raining. It’s not that far from us and definitely somewhere we’ll visit again. This month has been a really lovely month with a good mix of days out, weekends away and quiet down time. We have started the year in style and I’m looking forward to seeing what the rest of the year brings. How has your January been? 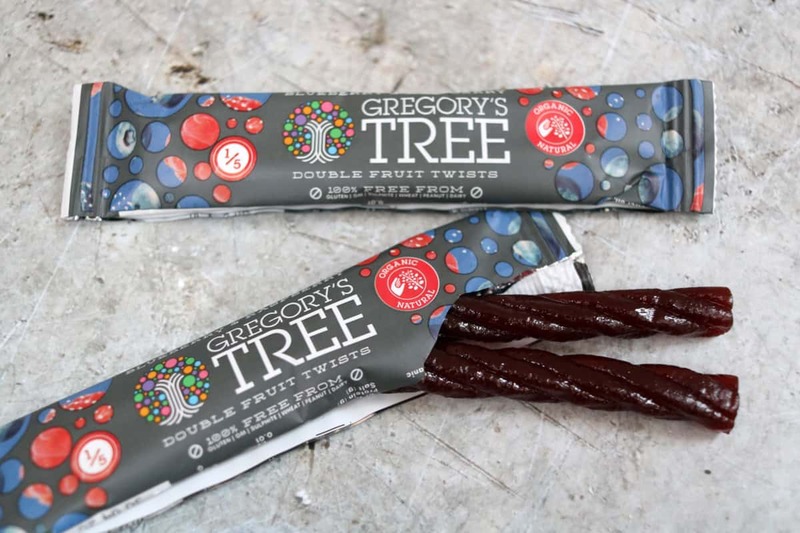 Disclosure: The Gregory's Tree samples were sent for inclusion in this post. Trips to Darwin Forest, Rock Up and Solent Hotel were press trips and I have linked to the relevant articles.